If you are considering having an FUE procedure, please continue to do more research. There a ton of different scare tactics and misrepresentations used to sell the FUE method, when it is far inferior to a correctly performed FUT procedure. We are now starting to see more FUE corrections than strip corrections, which Dr. Bolton predicted 4 years ago, when the machines were introduced into the market. Scars left by FUE procedure. 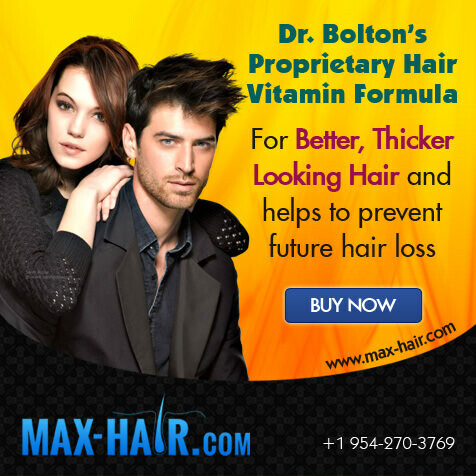 Hair restoration has offered lot of choices for people to make over the years. Unfortunately, most of these "miracles" are created with the patient's best interest in mind. Every year the industry tends to embrace the latest claims that do not have scientific or proven backgrounds. Pills, potions, lights, PRP, FUE, scar-less, non-surgical, go back to work the next day, etc. These have not held up and are completely unfounded. More emphasis should be placed on the results that are produced in one procedure. That should be the litmus test. 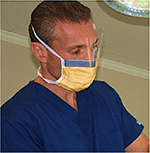 What can the doctor do to maximize your one procedure results? Ask the doctor about their most difficult cases and ask to see what the results were. This will allow you to identify a highly-skilled and accomplished doctor. The evidence is in the results, not the claims a doctor makes. I always like to help people in their decision-making process whether they choose us or not. I want to see folks do well and get a desirable result. It always strikes me when people say they have done a lot of research. I can tell you that most people don't do the right type of research, and that is understandable, as this is not like anything else you have researched previously. When considering FUE, do you know the limits of the procedure? What are the limits of Epinephrine? What is the effect of Epinephrine on graft survival? What is the size of the punch used to extract the follicles? Will hair be extracted outside of the safe zone? Do you know the difference in the amount of tissue that surrounds the follicle in FUE vs. MaxHarvest™ and which is more beneficial? Are you familiar with the possibility of over-harvesting the donor area? Do you know who is actually extracting the donor area? Is it a medically licensed physician? 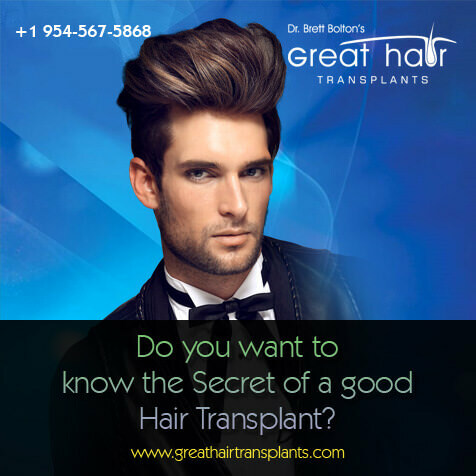 Are you familiar with the term maximal hair survival by means of harvesting donor hair? Do you know what small punctate scars are? Are you familiar with the word "hyper-pigmentation"? Are you aware that different types of scalps and hair may or may not be suitable for FUE? 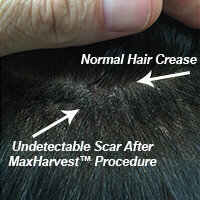 Do you believe all patients can shave their head and there will be no scars visible with FUE? 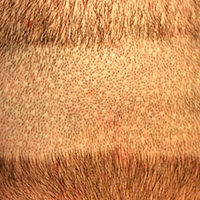 Have you heard the term folliculitis from "buried grafts" in the donor region? Did you ask how this may affect future surgeries and how fibrotic scar tissue from FUE will affect your future procedure options? Have you discussed the viability of grafts that are waiting to be transplanted for 8-12 hours? Have you thought about the method of harvesting when you can see what you are doing versus going in blind? We want you to be educated in the decision that you are making and understand fully what your best option is. If you would like answers to any of these questions, please do not hesitate to reach out.